How independent time and frequency controls beat traditional FFTs. 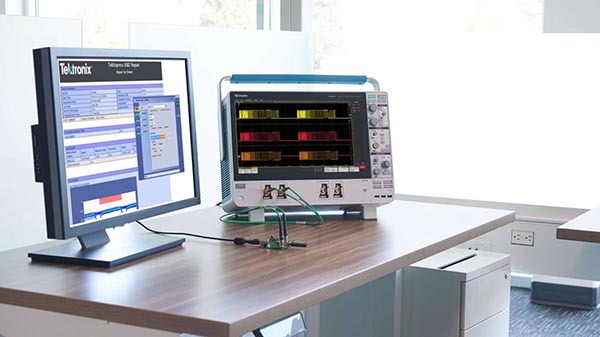 Find out how 4 channels at maximum bandwidth and maximum sample rate can speed your debugging of multi-lane, serial buses such as PCI Express or DDR3. 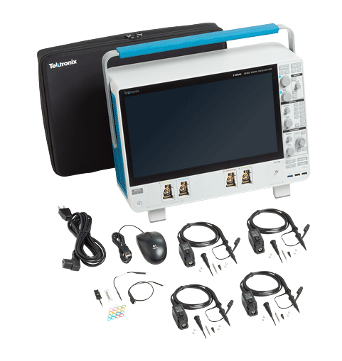 Watch how easy it is to get measuring on the 6 Series MSO oscilloscope with it's intuitive interface and large touchscreen. See how the 6 Series MSO utilizes the TekVPI™ probe interface which supports a wide range of probing solutions. 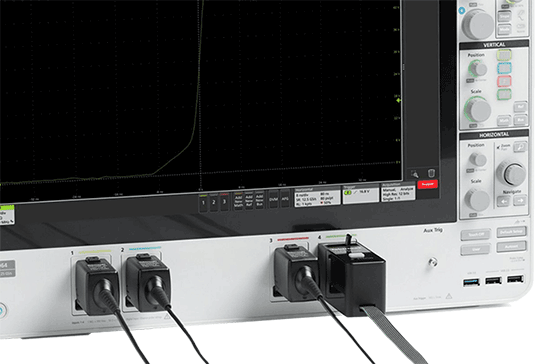 See the ultra-low noise performance of the TPR4000 Power Rail Probe, and how it can be used for measuring DC power rail noise in microvolts, especially when paired with the 6 Series MSO oscilloscope. 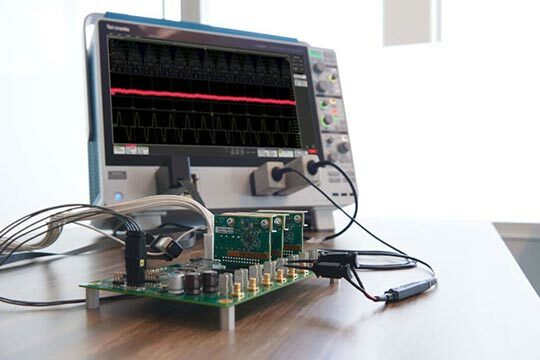 Are you confident your oscilloscope is displaying your true signal and not internal noise generated by your testing equipment? 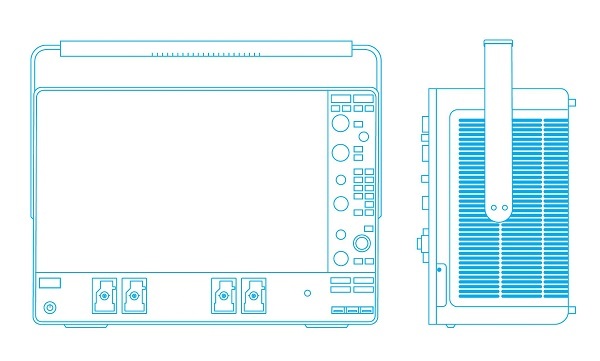 This fact sheet compares important specifications and features of the Tektronix 6 Series MSO Mixed Signal Oscilloscope to those of the Keysight S-Series. 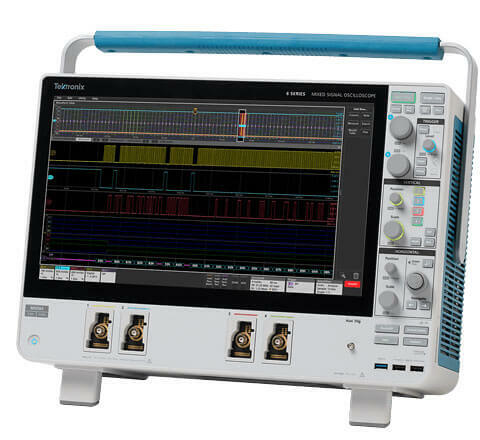 Download this firmware to install the latest updates for the 6 series MSO oscilloscopes. This firmware only applies to oscilloscopes that do not have option 6-WIN (Windows 10) installed. 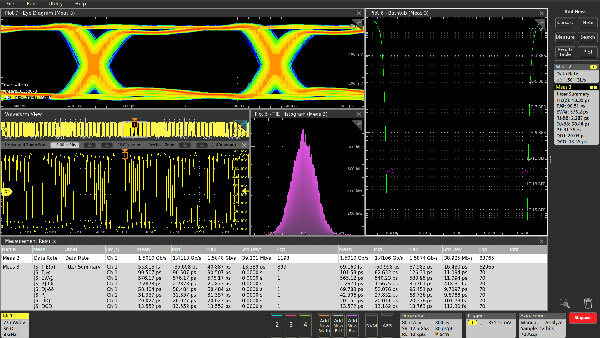 Download this firmware to install the latest updates for the 6 series MSO oscilloscopes. This firmware only applies to oscilloscopes that have option 6-WIN (Windows 10) installed. 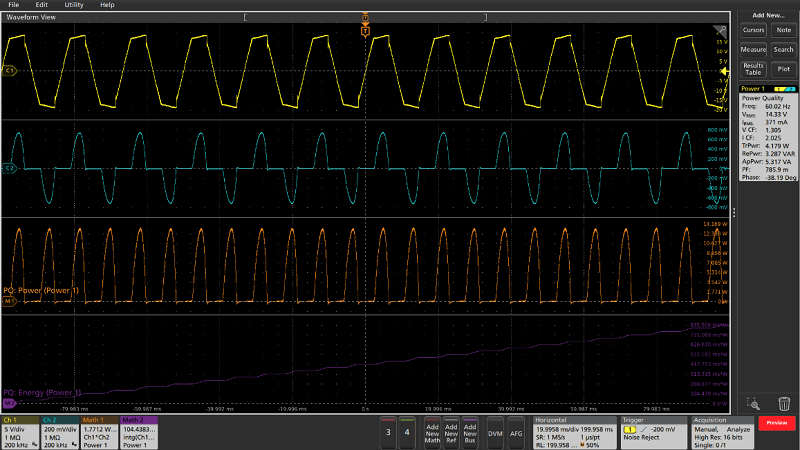 This is a printable version of the 5/6 Series MSO (MSO54, MSO56, MSO58, MSO58LP, MSO64) on-instrument help system. Supports firmware version 1.14.x. Explains the physical layer basics of CAN, LIN, and FlexRay serial buses to troubleshoot bus problems or system issues. 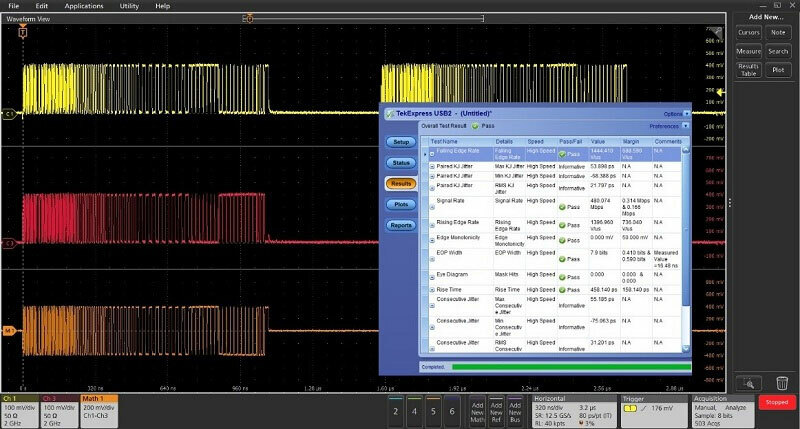 Learn how to use automated decoding, triggering, and search on an oscilloscope equipped with automotive bus analysis capability. 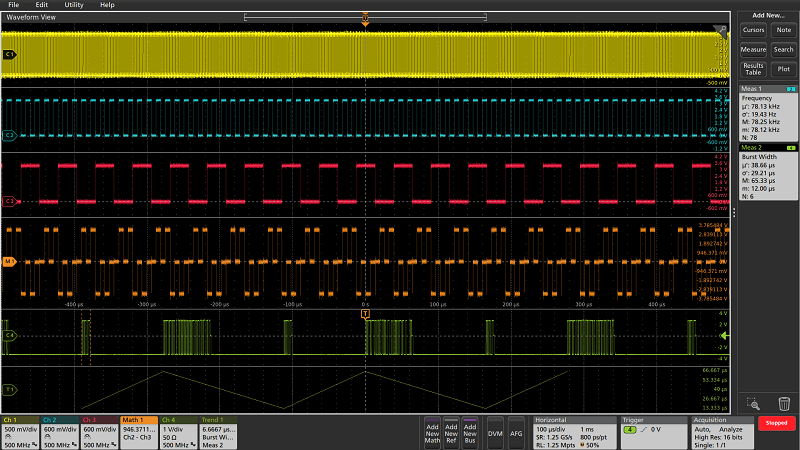 5 and 6 Series MSOs offer the largest displays and the greatest user experience of any oscilloscope. This 4-page brochure gives an overview of the platforms, with the similarities and differences between the two. Most of the features of the 6 Series MSO are field-upgradable, including bandwidth, record length, arbitrary/function generator, logic channels, and protocol support. This 2-page fact sheet lists all available post-purchase upgrades. 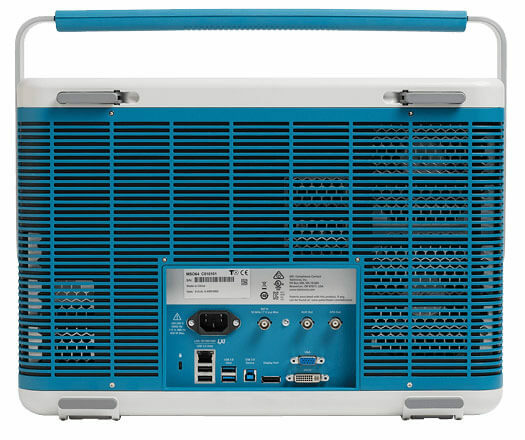 Is it possible to establish a peer to peer ethernet connection on the 5/6 Series MSO? How can I ungroup the channel badge on the 5/6 Series MSO? Where can I find the positive/negative pulse count on the 5/6 Series MSO? 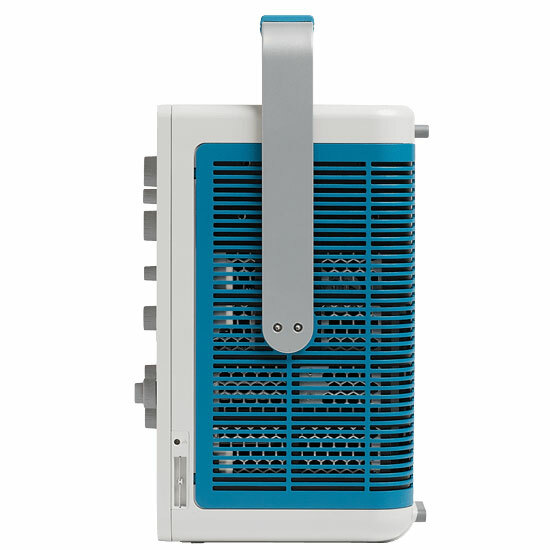 How do I set up a network drive on my 5 Series MSO or 6 Series MSO? For firmware version 1.0 and above. This document contains the specifications and performance verification procedures for the 6 Series MSO instruments.